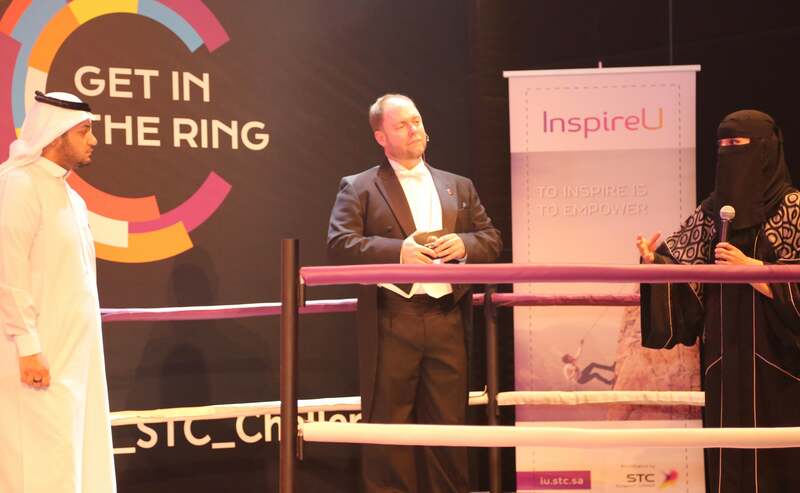 Get in the Ring Saudi Arabia (GITR), an event hosted by STC and its new startup incubator/accelerator InspireU, was staged in Riyadh, KSA, on December 7, 2015. A total of 20 startups were chosen to “battle” for a position on the final stage that same evening. Four startups were selected from the original 20, and then were matched two by two to compete for the top spots. 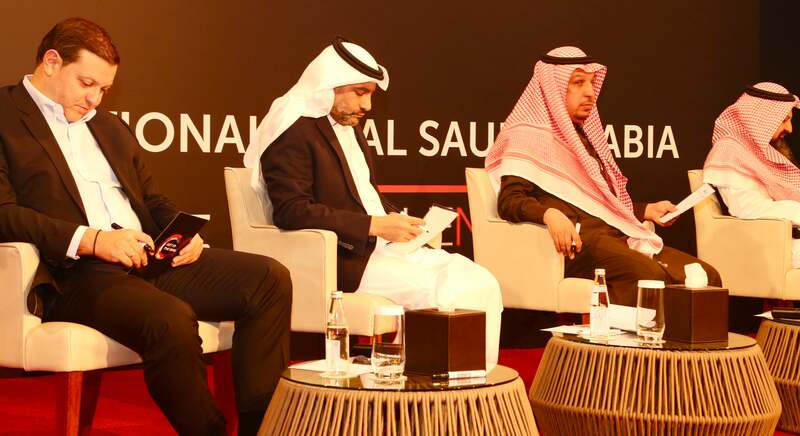 The 2014 winners of GITR KSA, Sawerly, spoke to 300 audience members as the keynote welcome discussing the entrepreneurial ecosystem in Saudi. A global nonprofit organization, GITR currently stages over 130 events per year across 80 countries, and began in 2012 with only 12 events. 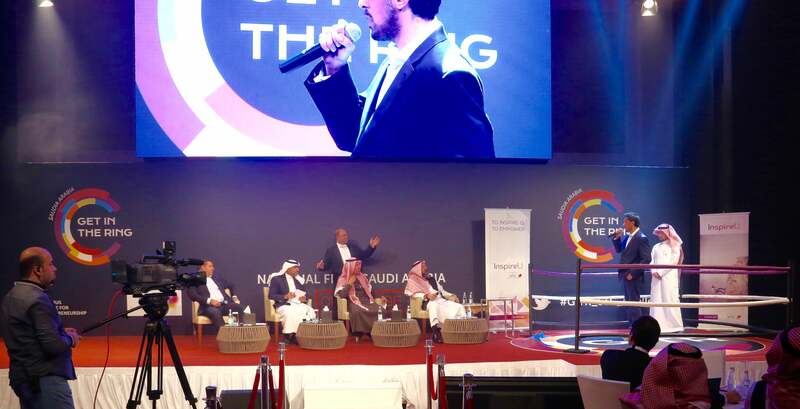 By leveraging GITR’s 100 global partners, the Foundation aims to support startup success both here in the MENA region, and on an international level. The KSA finalists will represent Saudi Arabia in the regional GITR event, scheduled to take place in February 2016.